Parenting can be especially difficult at this time of year. One wrong move, and your family’s holiday is shattered by the absence of this year’s impossible-to-get Furby. 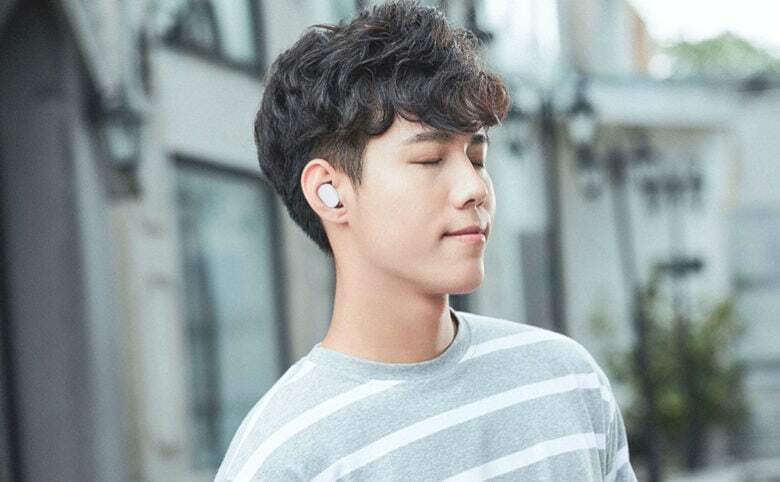 These headphones are totally wireless. Plus they look, feel, and sound great. Personal electronics are looking more and more like the shiny future we’ve been promised. Wireless devices are a big part of it. 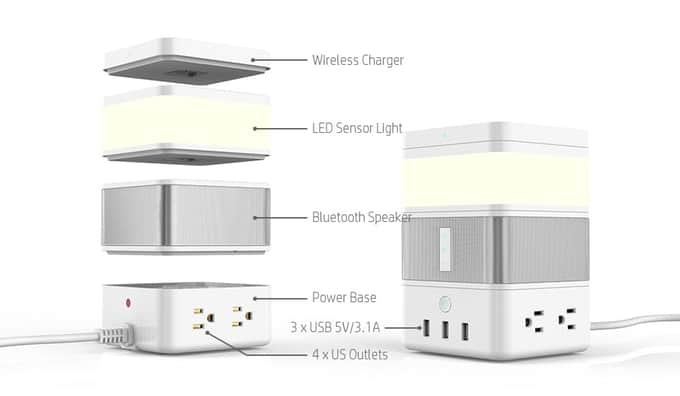 The fewer wires cluttering up our lives, the more things start to feel like the 21st century. The new Beats Solo3 colors. One of the most popular types of headphones made by Beats is getting a fresh look in the form of an exclusive “Neighbourhood Collection” that adds new colors to the Solo3 headphones. The iPhone 7 and iPhone 7 Plus are Apple’s first iPhones to drop the headphone jack. 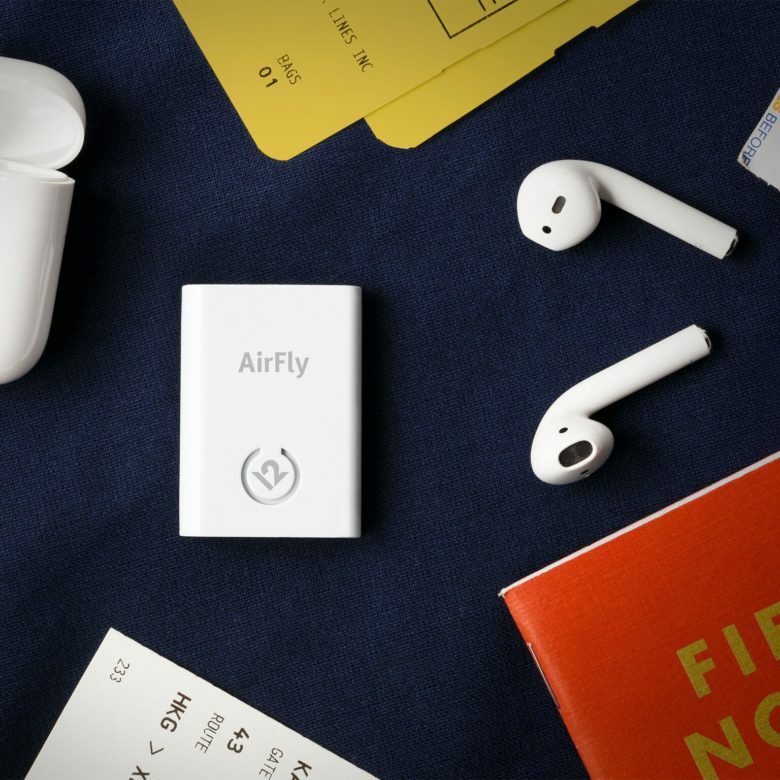 And while you can keep using your old headphones by plugging them into the adapter that comes in the box, that gets old as soon as you discover you left the little dongle at home connected to a speaker, and you can’t listen to any music. You’ve got two options. One, stick with a cable and buy some Lightning headphones. That’s fine, but then you can only use them with recent-vintage iOS devices, and you can’t charge your device while you use them. Or two, go wireless. 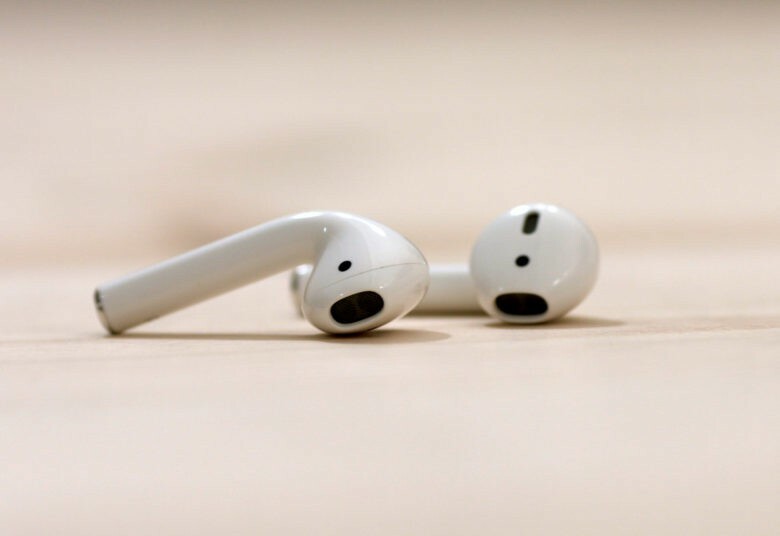 That means Bluetooth, either the vanilla kind, or Apple’s augmented Bluetooth headphones, with the special W1 chip added to make pairing easier. 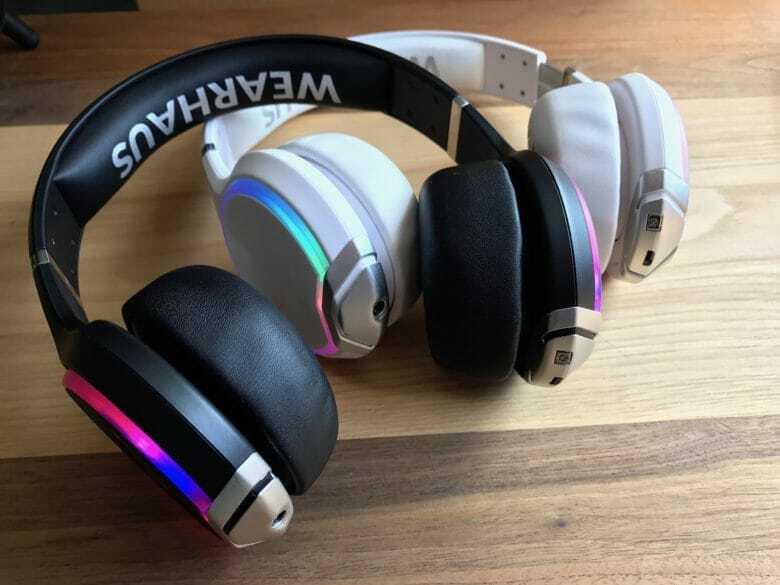 The Wearhaus Arc headphones are the first 'social' headphones that allow music sharing between headsets. 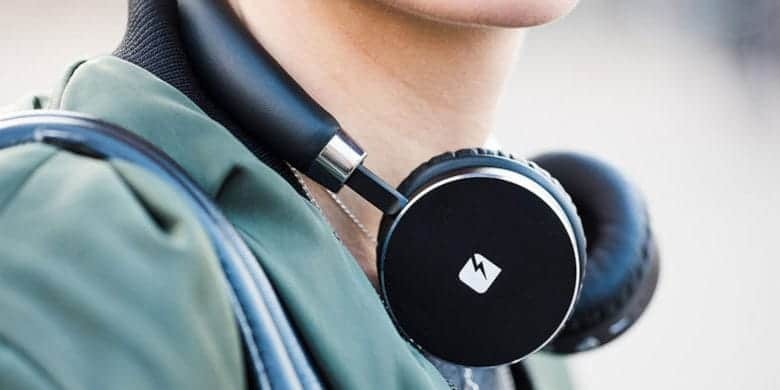 Wearing headphones tends to cut you off from the world, but Wearhaus’ Arc headphones are more sociable. 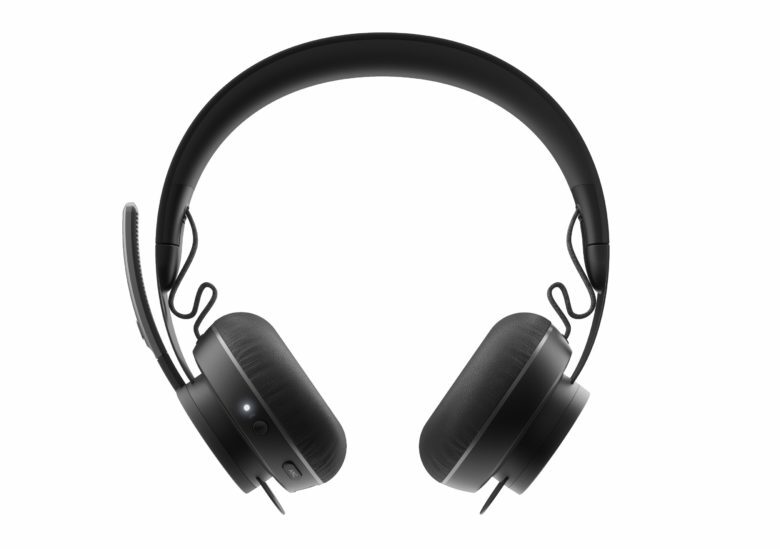 The wireless Arc headphones allow multiple headsets to stream audio from the same source. 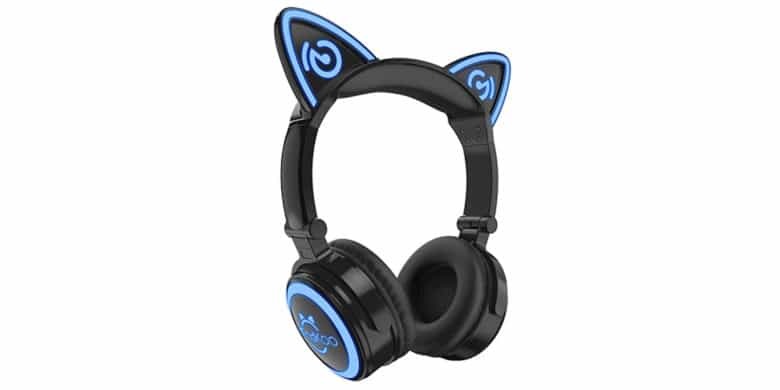 Think silent disco, watching a movie together, or sharing tunes with your BFF.